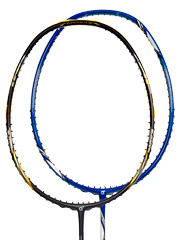 This Dry-Fast tee is Specially design and fabricate for the game of badminton. 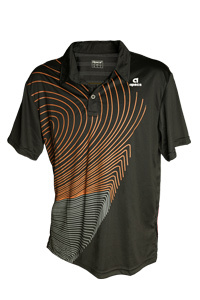 With the well ventilated Dri-Fast material, player will always keep dry and comfortable during the game. 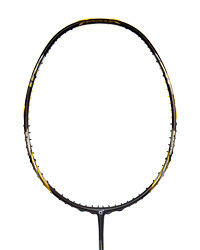 Breathable Mesh at the back maximize cooling for the game of badminton.